Pam has worked in the medical field for over 30 years. Previously, she spent 15 years at Avera where she held various positions with the most recent as a Managed Care Specialist where she analyzed and evaluated Managed care contracts and proposals. 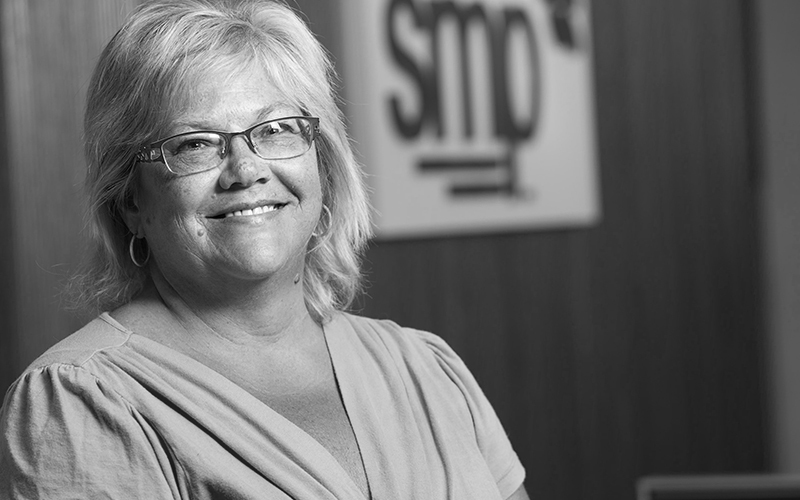 Pam has her Bachelors of Science in Business Administration from Southwestern College in Winfield, Kansas.